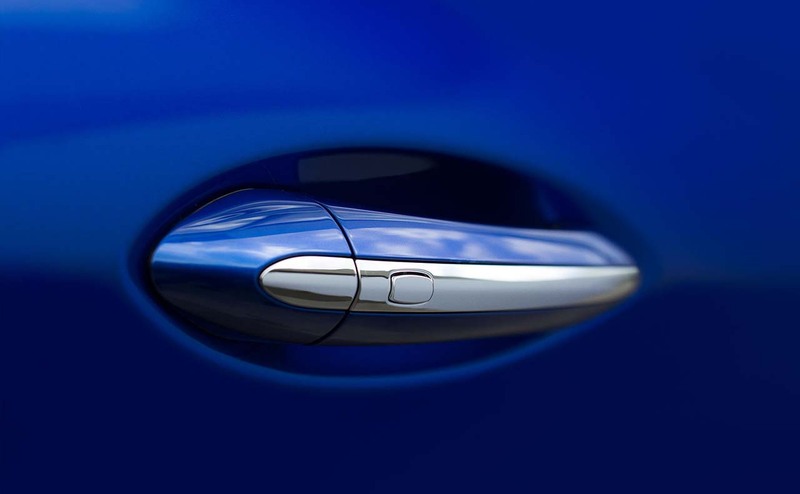 Are you looking for a zippy sedan or hatchback that can take on those curvy roads with ease, and look great doing it? 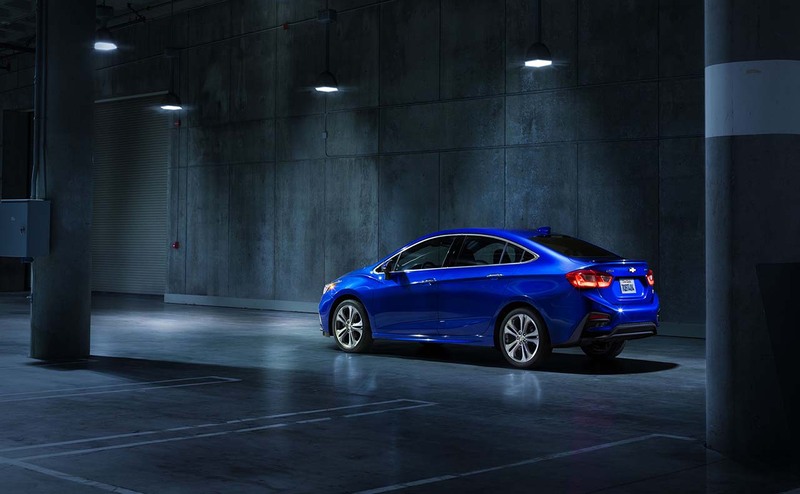 Then the 2017 Cruze Sedan or the all-new Cruze Hatchback is the car for you! 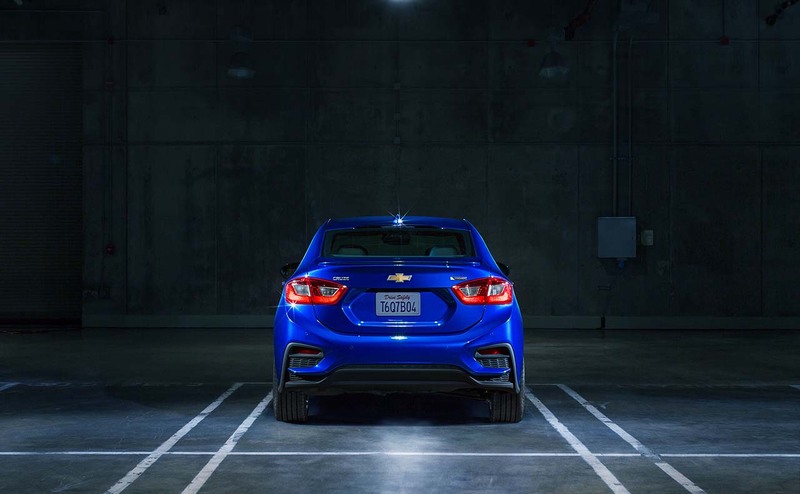 The Cruze is loaded with entertainment technologies, and it offers outstanding fuel economy. 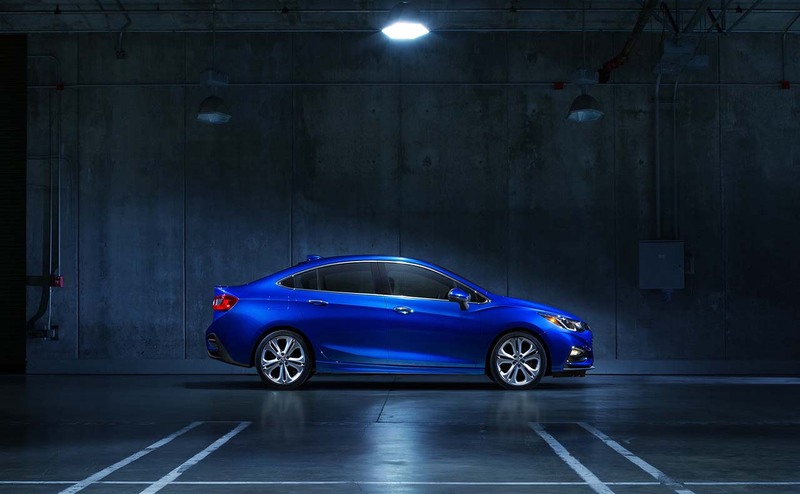 The newly redesigned Cruze now has a sportier look for 2017! Advanced safety features and a standard turbo engine complete the picture, making this new car the total package for city dwellers and suburbanites alike. 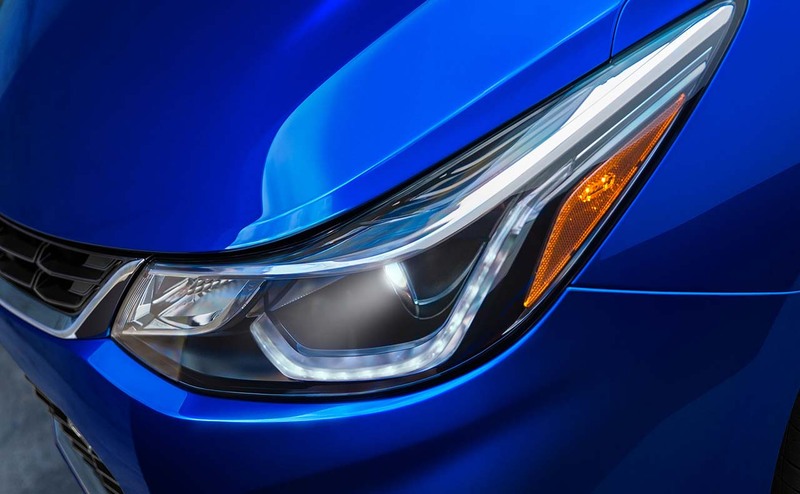 The new Cruze's looks will grab stares as you drive the streets of your neighborhood, or anywhere else for that matter! 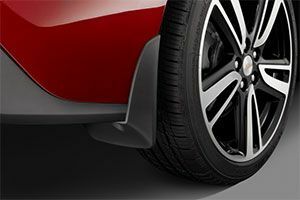 Its sportier appearance is due, in part, to a newly redesigned aerodynamic body. Available projector-beam headlights along with optional LED daytime running lights also make this car stand out on the road! You can add more bling with an available Chrome Appearance Package for some models. 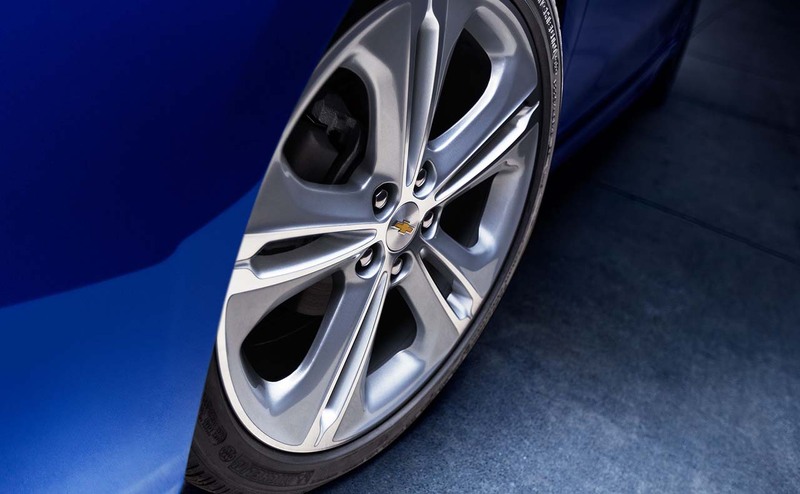 The new Cruze comes with standard 15" steel wheels with bolt-on covers, and you can opt for 18" machined-face aluminum wheels when you choose the RS Package, available for some models. 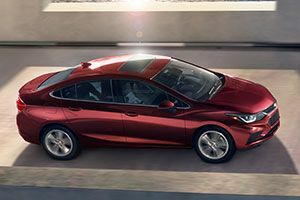 If you are looking for a fun-to-drive ride that offers excellent fuel efficiency, you have to take a look at what the new Cruze has to offer you. 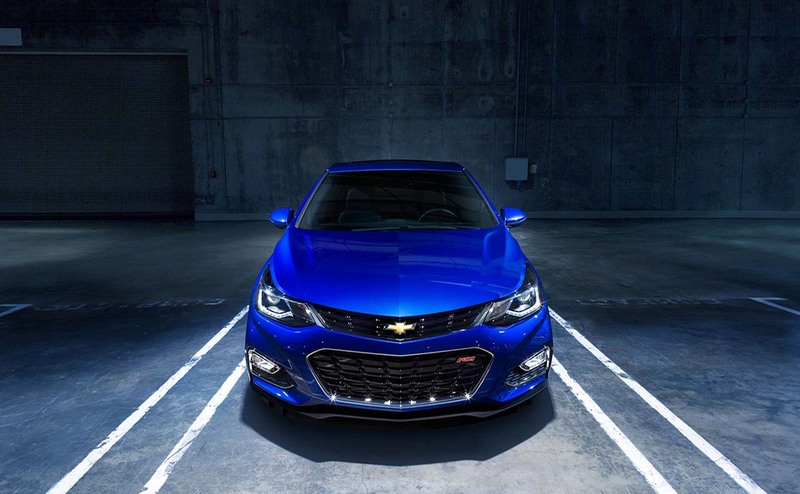 The front-wheel-drive 2017 Cruze's 1.4-liter DOHC 4-cylinder turbocharged engine delivers a peppy 153 horsepower. 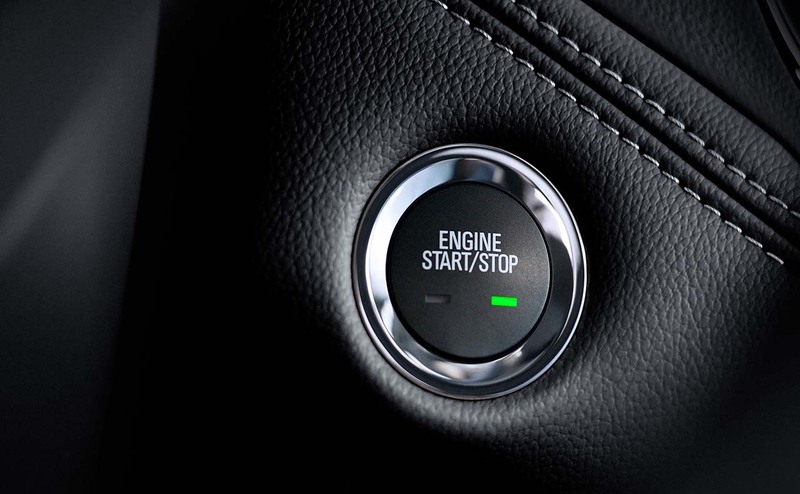 The car comes with a standard six-speed manual or automatic transmission, depending on the model you choose. The standard Stabilitrak® Electronic Stability Control System helps you stay in control during quick maneuvers, like emergency lane changes or when you need to avoid another vehicle or object on the road. 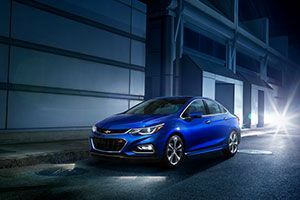 The Cruze offers all kinds of ways to keep you entertained and connected on the road. 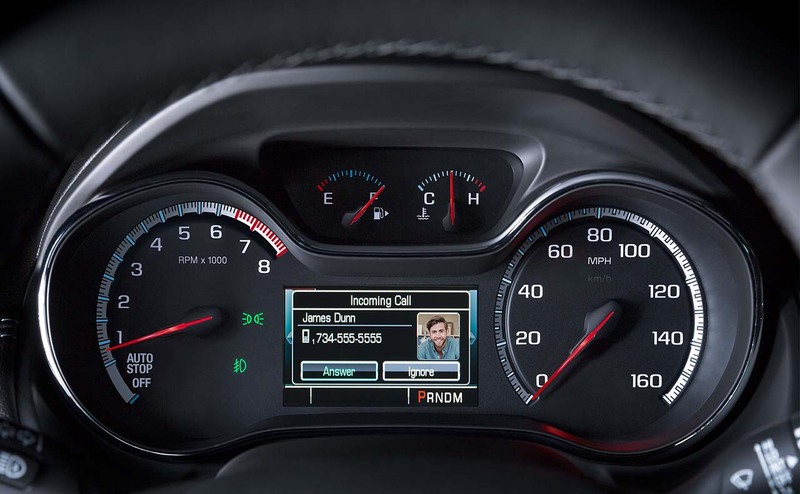 The new Cruze comes standard with Chevrolet MyLink, including a 7-inch diagonal color touch-screen display. You have access to select apps and your music right at your fingertips. There is also available 4G LTE Wi-Fi®. 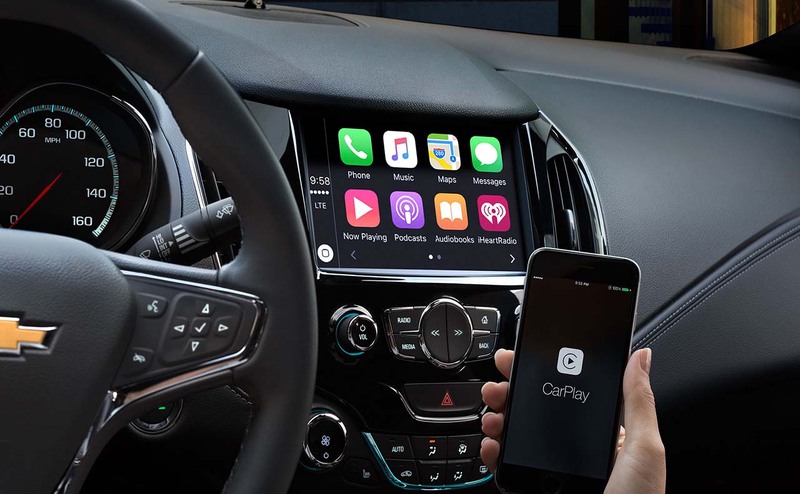 The Cruze offers Apple CarPlay™ compatibility. Use it to play some tunes with Apple Music, Apple Maps, or to make phone calls. Are you an Android user? Great! 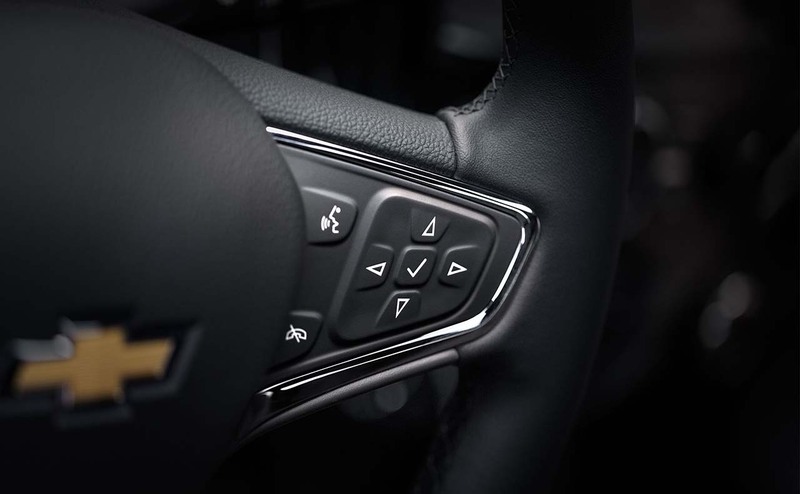 The Cruze offers support for Android Auto™, too!  You can connect your Android smartphone to get access to playlists, your calendar, and apps like Google Maps. 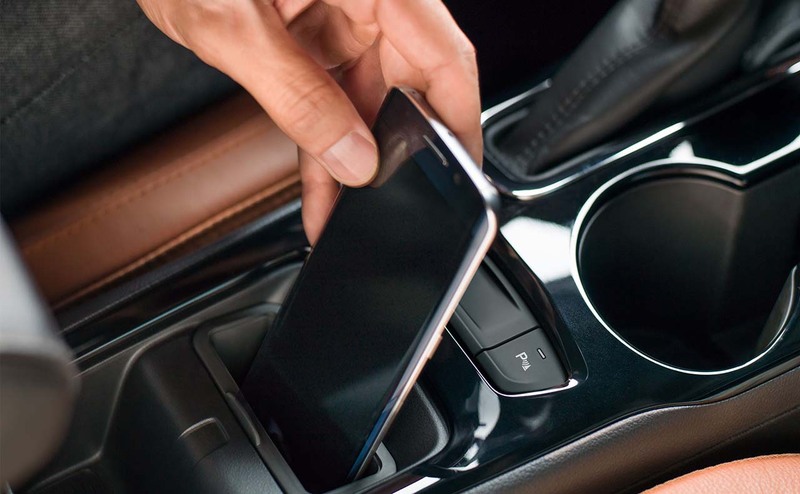 The available myChevrolet mobile app lets you take control of your vehicle from your smartphone. You can view diagnostic information, start or stop the engine, lock or unlock the doors, send an address to your nav system, and more, all with a quick tap of your finger. 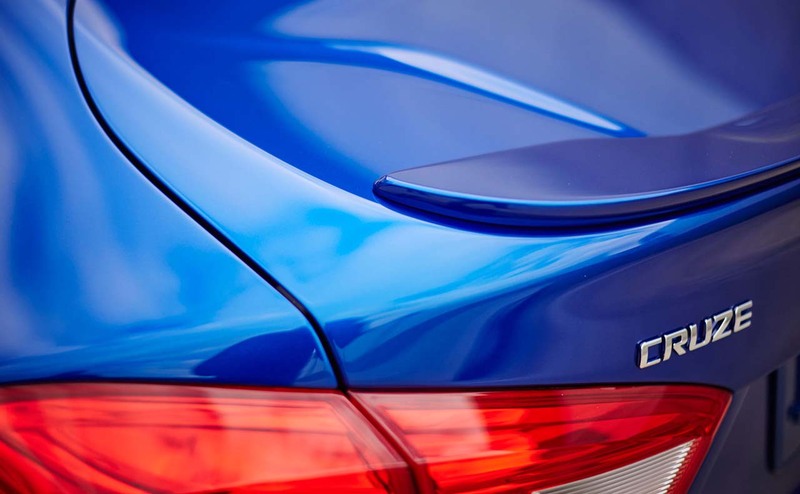 You can also opt for the available OnStar 4G LTE and built-in Wi-Fi® hotspot. If your Cruze is on, the 4G LTE Wi-Fi is on, too! 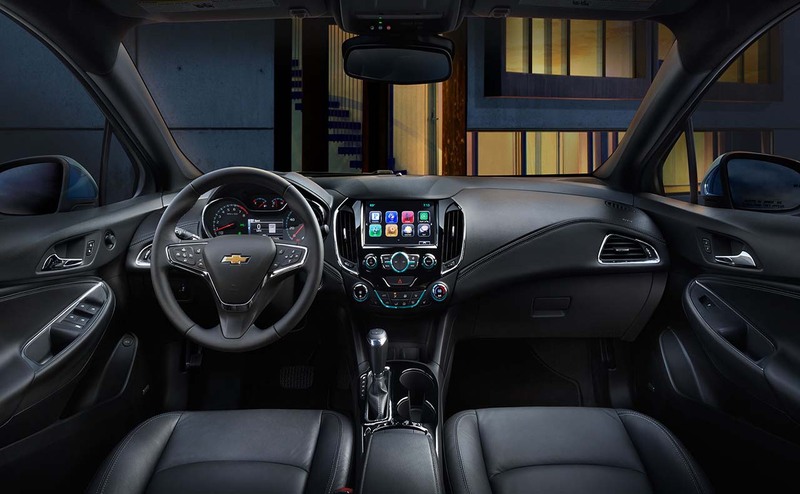 Whether you choose the new Chevy Cruze Sedan or Hatchback, it's easy to stay connected with all of the incredible standard and optional tech features inside the Cruze! Inside the new Cruze Hatchback, you have up to 47.2 cubic feet of cargo area! Just fold down the second-row seats when you need to transport larger items like luggage, camping equipment, your bike, and more. The car's comfortable seating will keep you and passengers happy on long and short trips. 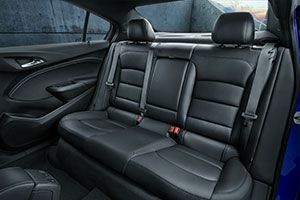 For maximum comfort choose the Premier model which comes with heated front seats as well as available heated rear seats. All new Chevy Cruze models come standard with ten airbags to protect the driver and passengers during an accident. 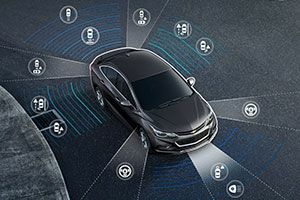 The vehicle's available Onstar® Guidance Plan (included for three months) provides features like Automatic Crash Response and Roadside Assistance. 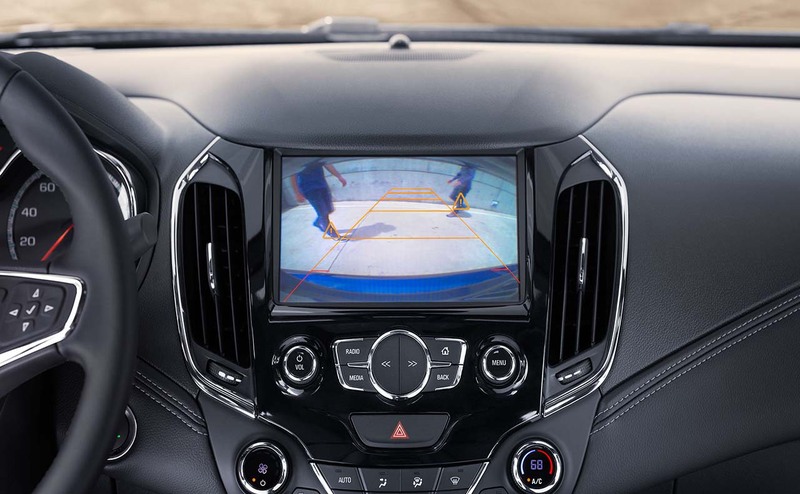 Other standard safety features include a rear-view camera, seat belts, OnStar Emergency Services, and more. Buying any new Chevrolet comes with a lot of advantages. 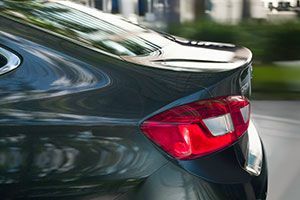 So when you purchase a brand-new Cruze, you will be thrilled with the warranty coverage you receive. 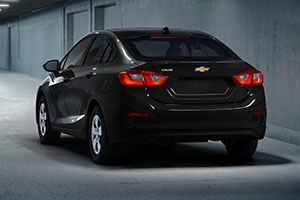 The Cruze comes with Chevrolet's bumper-to-bumper warranty which covers most components, except those subject to regular replacement and maintenance, for three years or 36,000 miles, whichever occurs first. And that's not all! There is also a 5-year/60,000-mile warranty on your Cruze's powertrain. Your vehicle's sheet metal is protected against corrosion damage for 36 months or 36,000 miles, and rust-through coverage is in force for six years or 100,000 miles, whichever comes first. Come to All Star Chevrolet to test drive the 2017 Chevrolet Cruze today! There's no better way to explore the vehicle's interior, try its features out, and see how it handles out on the road. You'll find All Star Chevrolet at 11377 Airline Highway in Baton Rouge. 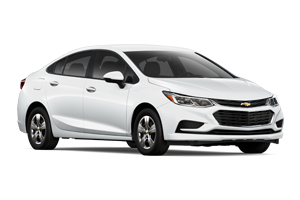 We are approximately 11 miles from Denham Springs, LA and we invite you to come to our showroom today to test drive the 2017 Chevrolet Cruze!